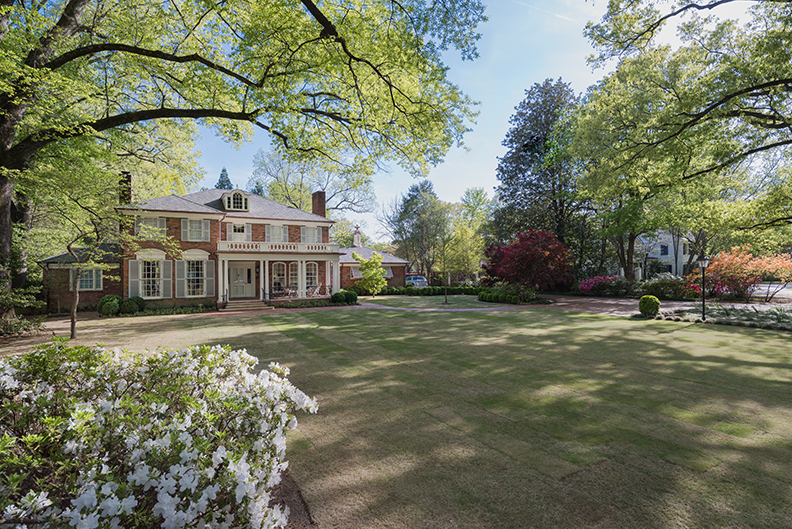 One of our renovation projects was featured in Memphis Magazine! Working to update this home to fit our client’s specific needs was a pleasure! We are honored to be featured in Memphis Magazine again! Working on this addition to a Traditional Style East Memphis home was a pleasure! Check Us Out in Memphis Magazine! As lovers of our hometown, Memphis, TN, we are especially proud to be recognized in one of the city’s most-read publications, Memphis Magazine. 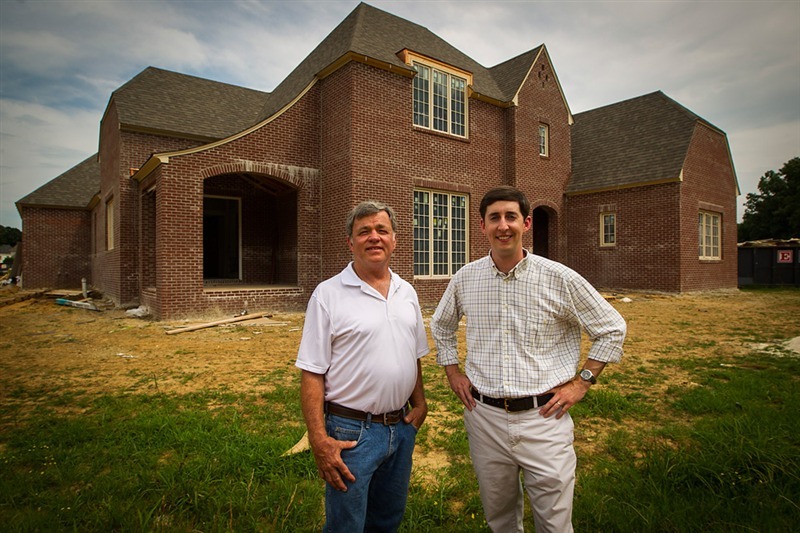 In this month’s edition, the “Great Memphis Homes” feature is our renovation for the Spinosa family. This 1940’s home, …. I know it has been a few months since we have posted… But boy have we been busy! 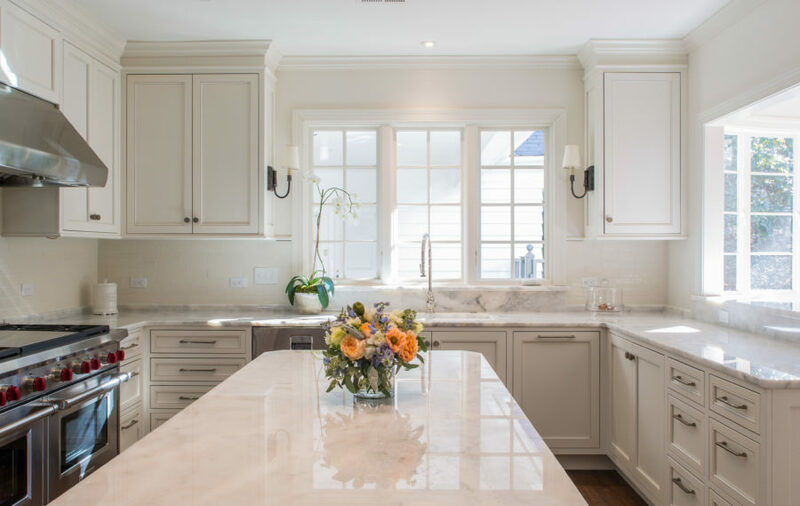 We are grateful to be a part of so many great builds in our city, and the link to the home renovation below is …. 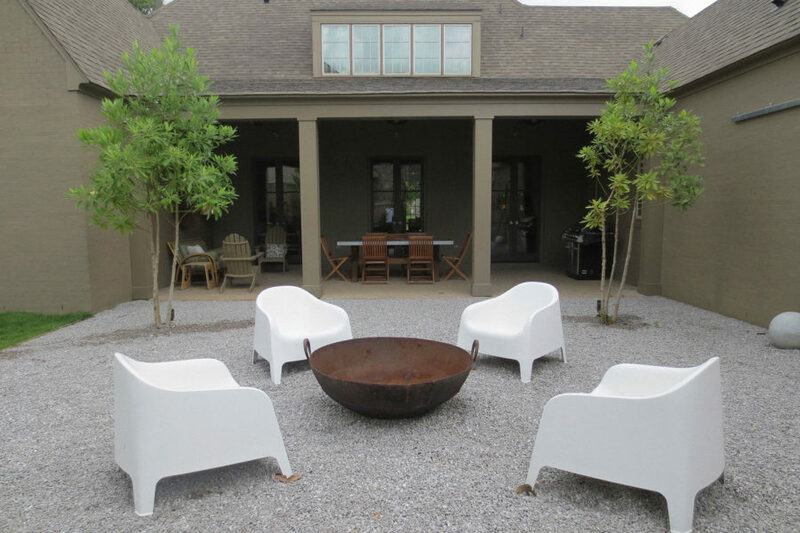 This month’s issue of At Home Memphis and Mid South features the home of architect, David Anderson. We had the pleasure of working with David as his builder and are proud to share the feature here on our blog. David is a …. I know I haven’t updated the blog in forever, but I wanted to share an article that will be published in tomorrow’s Daily News about RKA Construction!! Ryan and I have had a very busy year so far and I’m excited ….